Move in Ready One Owner Home Ranch - 3 bedroom 1 bath home located on a large corner lot w/ Southern Exposure. Close to Williams Elementary School. Mature landscaping & private backyard. Home has wood floors, large window in living room & new tiled flooring in kitchen & bathroom. Newer roof, windows. Custom cellular blinds. Finished garage. Updated electric. Freshly painted interior. Heated, finished basement w/ built-in bar, bonus storage room & work room. Perfect for new family or someone in retirement. 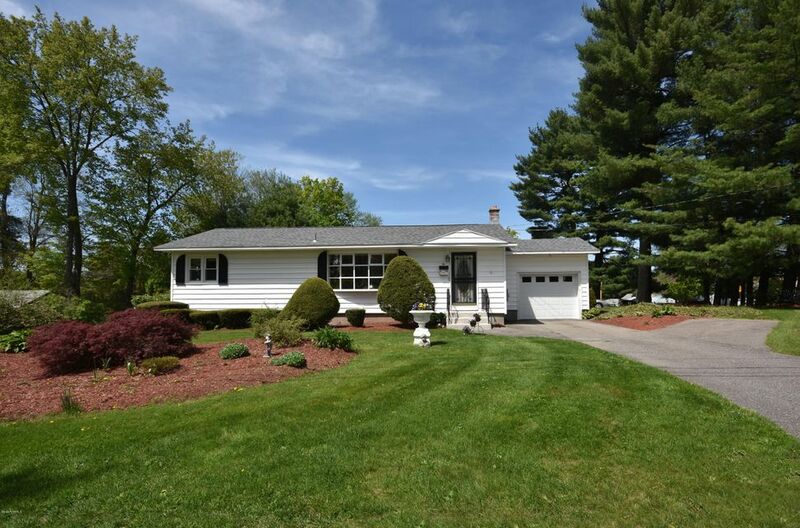 30 minutes from local attractions -Tanglewood, Bosquet/Jiminy Peak, Lakes & outdoor activities.